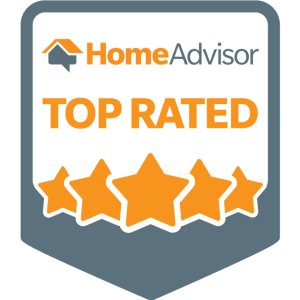 Clear View Exteriors LLC is fully dedicated to providing the highest quality workmanship, the most advanced roofing technology, and the smartest solutions for all types of residential roofing systems. 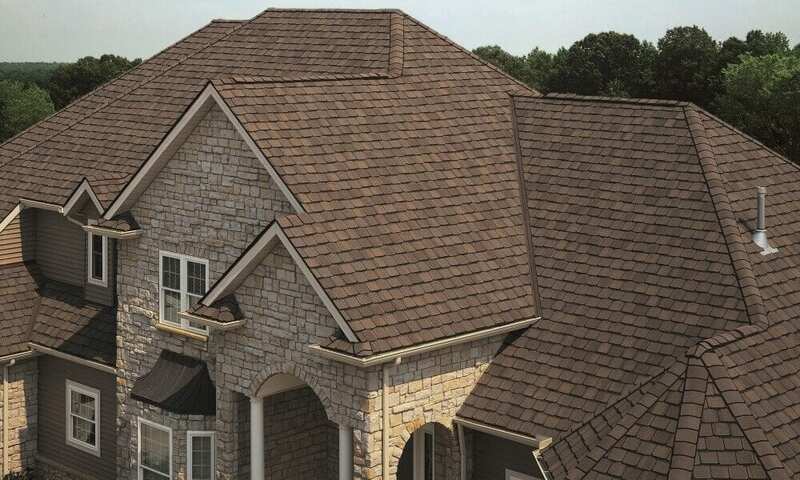 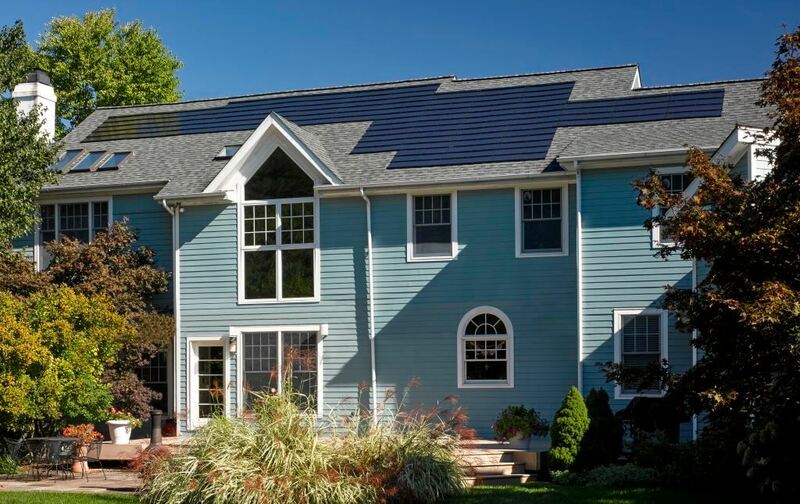 Whether you need highly effective roofing repairs or a brand new state of the art roofing system, our experienced consultants will provide you with a comprehensive work-site inspection to determine your particular roofing needs and deliver any necessary roofing services, which are guaranteed to last for as long as you own your home. 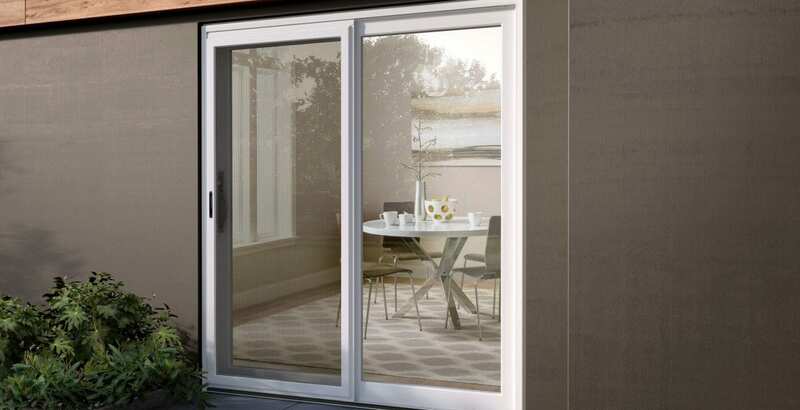 We only offer time-proven products from the best manufacturers, IKO, Certainteed & Malarkey to name a few. 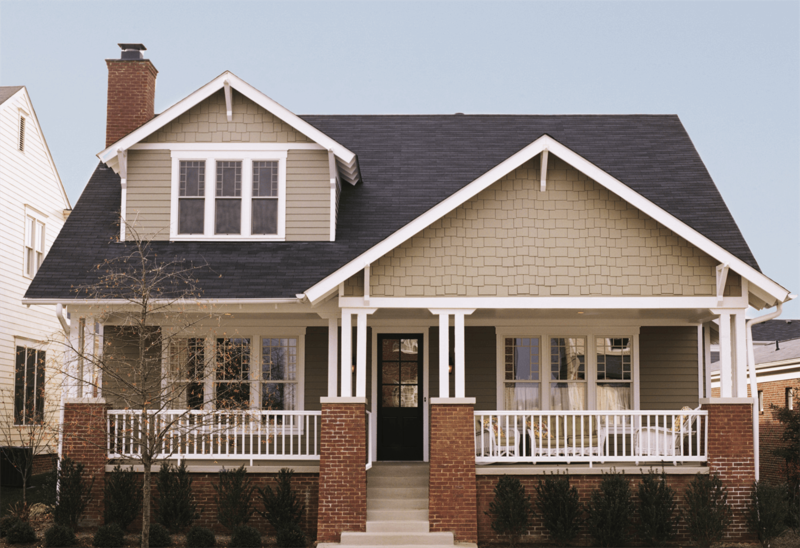 We are a licensed roofing contractor providing high quality roofing services for clients in Yelm, Tacoma, Puyallup, Spanaway, Lacey, Olympia, Lakewood, University Place, Edgewood, Steilacoom, and all surrounding areas. Call us for a free roof inspection and estimate today. 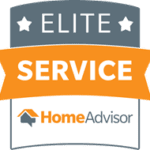 Call us to set up a free, no pressure consultation in your home. 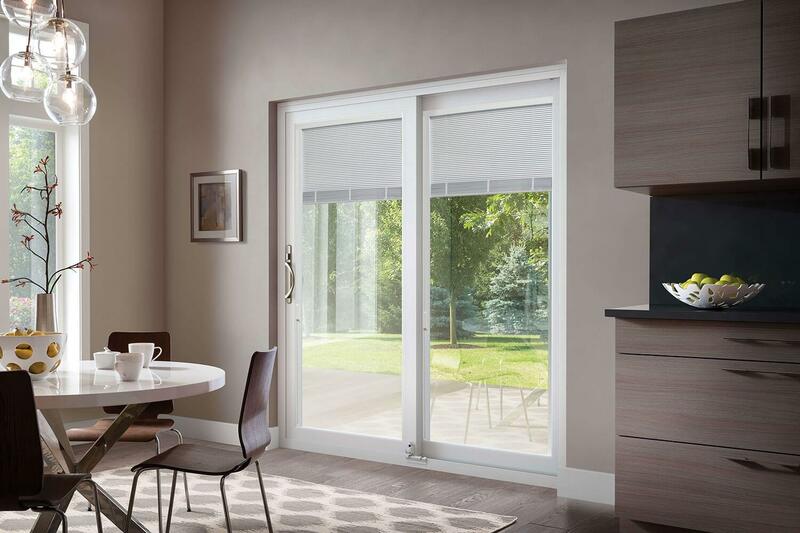 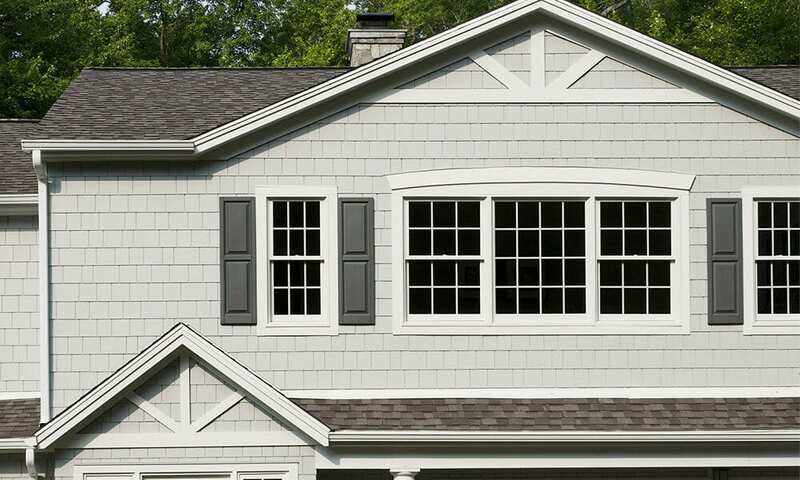 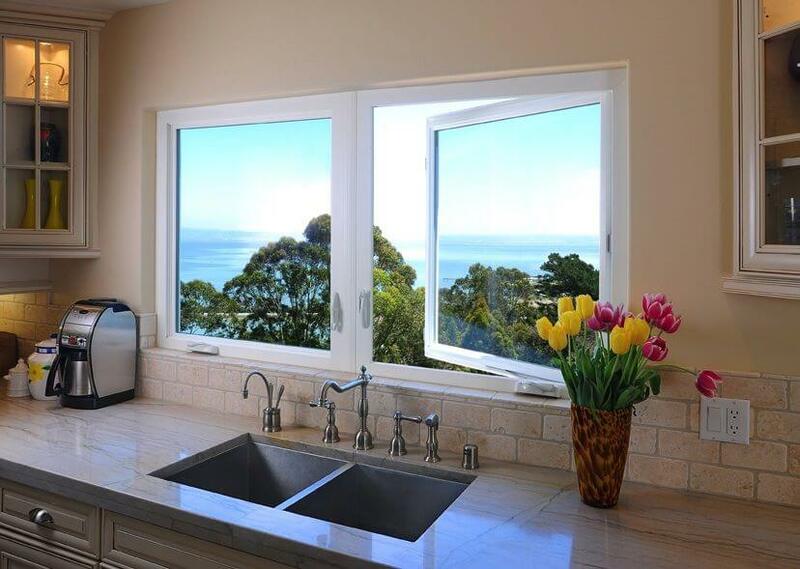 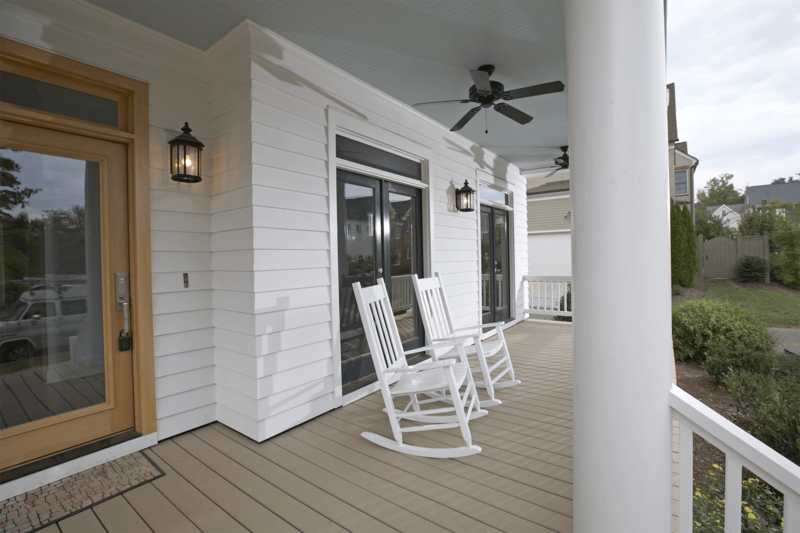 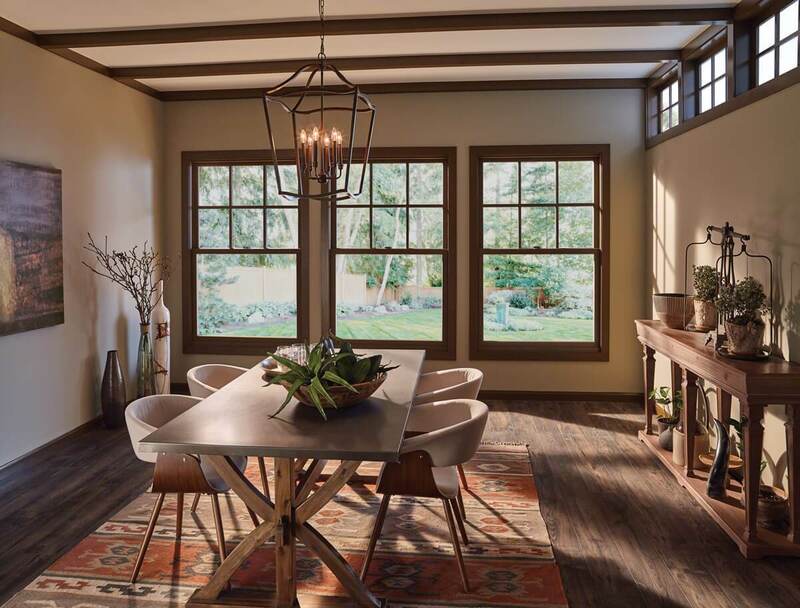 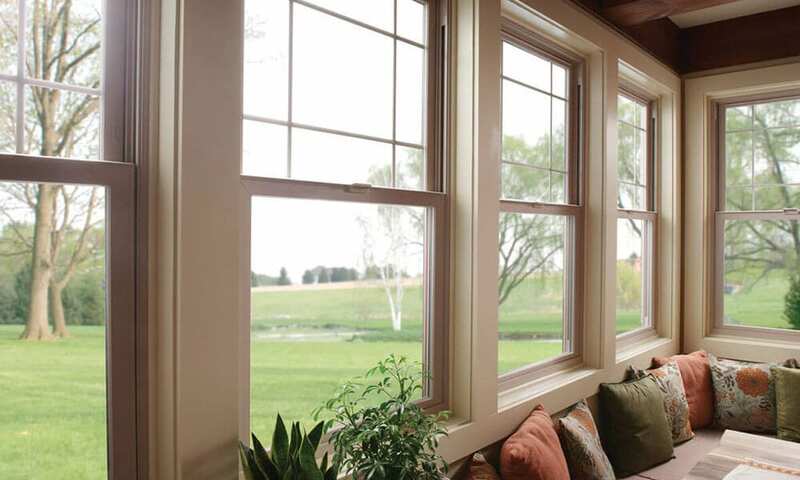 We can help you choose which windows and styles will best suit your budget and lifestyle. 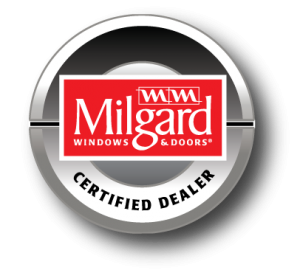 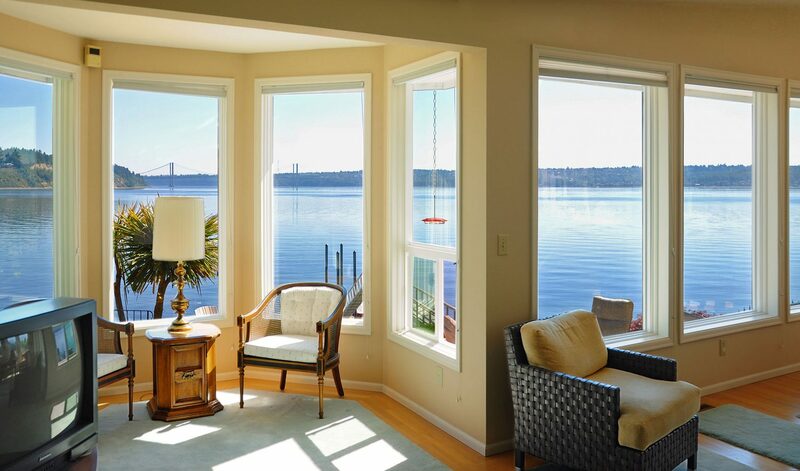 Whether you choose Ply Gem, Milgard, Simonton, or Marvin Windows-All brands that deliver outstanding quality, unmatched energy efficiency, and easy maintenance; you have our guarantee that our local, licensed & insured expert will install your new windows correctly, giving you the peace of mind that the lifetime warranties will stick!